Christos Anesti, Kalo Pascha and a happy Orthodox Easter to all my friends celebrating. Pascha is the Greek Orthodox Easter. In 2013, Greek and Eastern Orthodox Easter arrived later in the year and was welcomed by beautiful spring summer weather. Pascha observations started at the beginning of the week with Good Friday observed May 3rd and Easter Sunday celebrated May 5th. Kalo Pascha is Happy Easter in Greek. Greek Easter is a beautiful time of year. A great time to reflect on what is good in our world. These photos were taken in the early hours after midnight. We gathered for a small traditional meal at home after the saturday night Liturgy. We transported the lit candles home from church and lit an oil lamp that burns with olive oil. 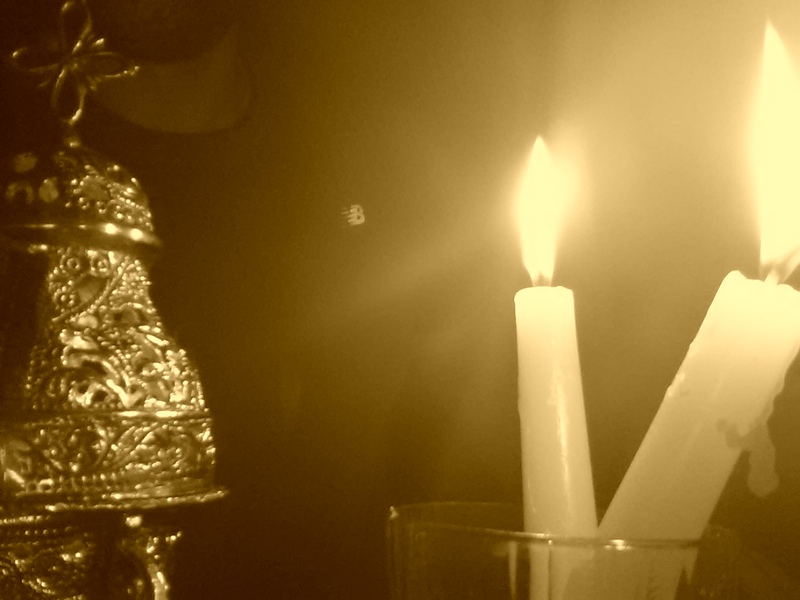 They call this flame “light of the resurrection”, It came from the alter of a Greek Orthodox church. I’m not the most religious person but I do love spirituality, tradition and heritage. Enjoy this set taken in the kitchen where modern meets traditionalism. Peace and love to all of us. Click on any thumbnail to open gallery and scroll through photos.